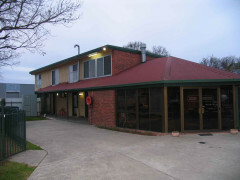 A quiet YHA where travellers can relax and unwind, or break their journey between Sydney and Melbourne. Free Wi-Fi. 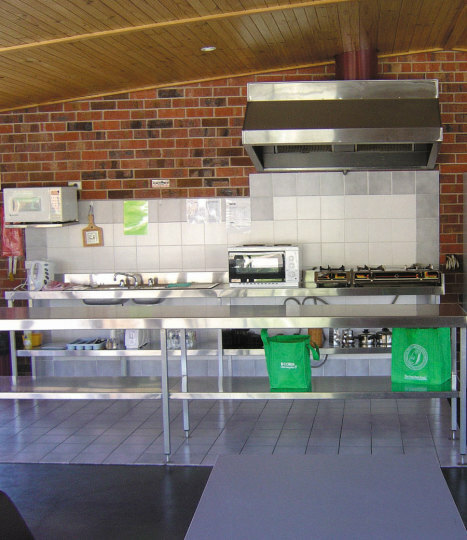 A quiet YHA where travelers can relax, unwind and talk to other hostellers about their travels. 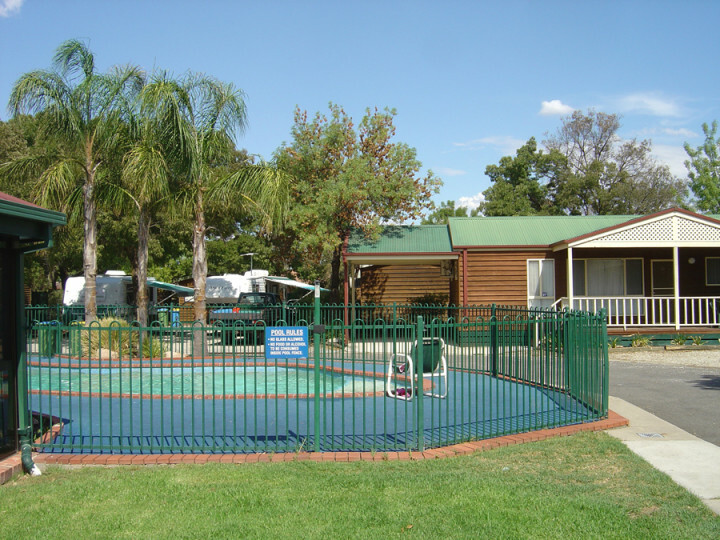 Albury/Wodonga is situated beside the Murray River and is a convenient stopover when travelling between Sydney and Melbourne. 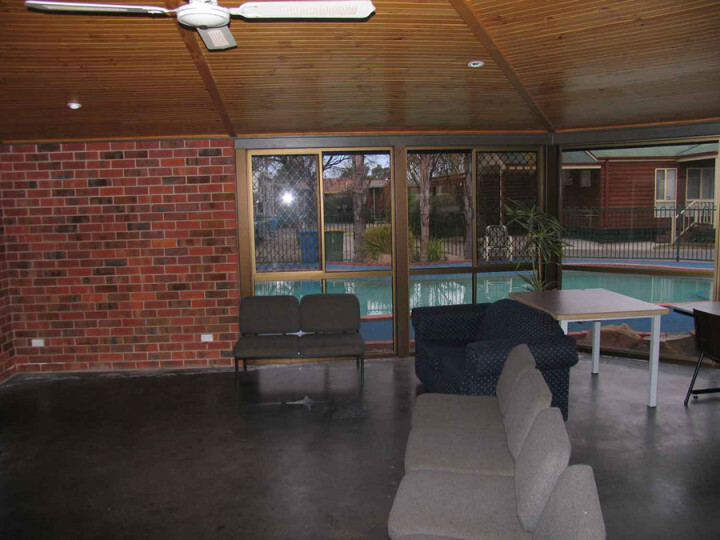 Enjoy air-conditioning, barbeque, parking, a swimming pool and television. 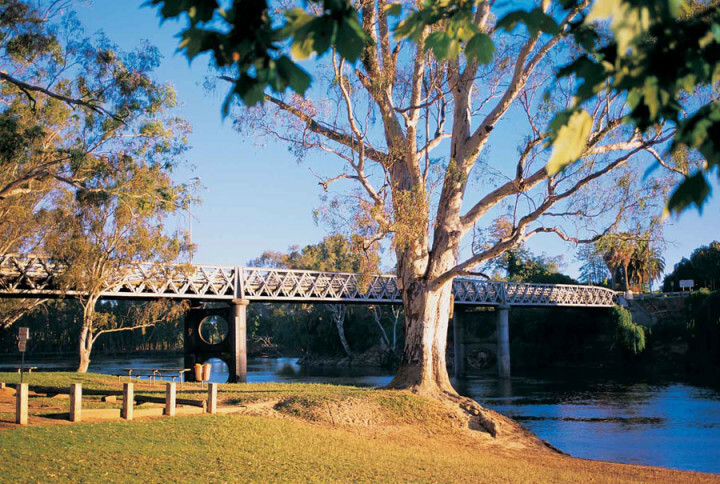 Hume Weir is a paradise for anglers, swimmers, sailors and speedboat enthusiasts. 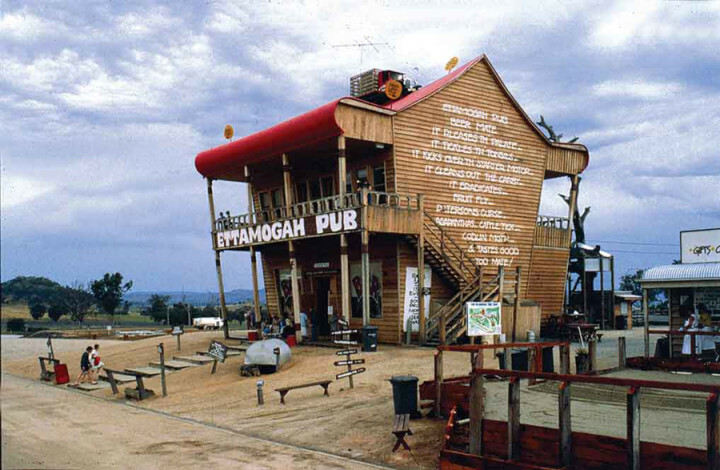 Visit Ettamogah Pub and Jindera Pioneer Museum. 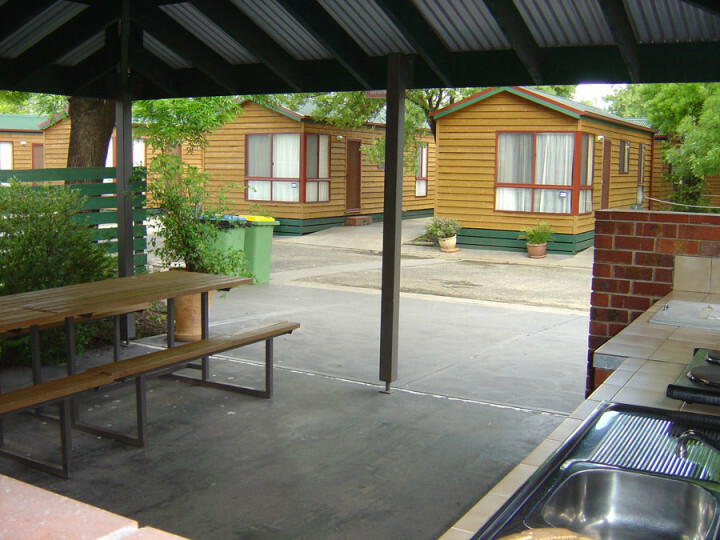 Close to major ski fields, Mt Buffalo and Falls Creek. Explore the local galleries and museums or go wine tasting. 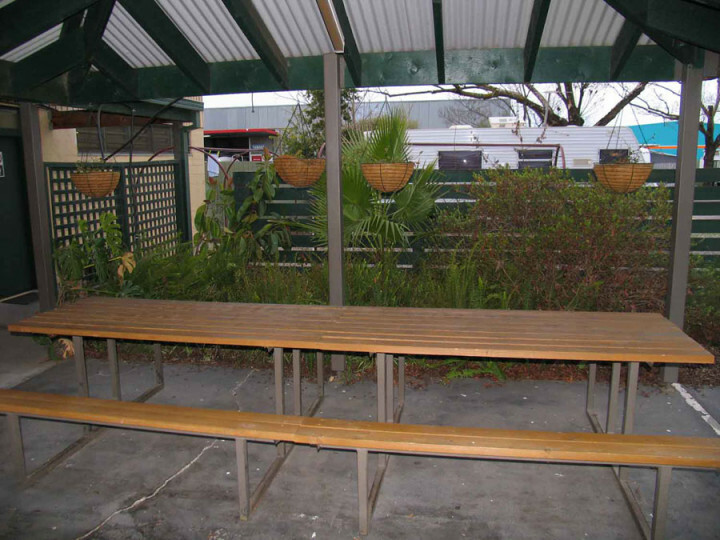 We booked this hostel in advance through Hostelling International paying a deposit, but on arrival the receptionist refused to give us our 10% YHA discount. The bunks were very low, the mattresses saggy and the blankets were woolly and itchy. It was quite a long way from the shopping area. The only good thing was that it made a convenient stop-over between Sydney and Melbourne. 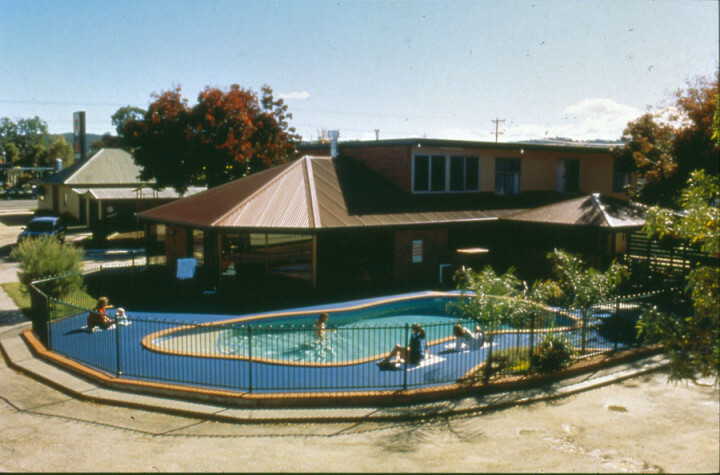 3.5km to Greyhound North Albury stop; 5km to Albury Railway Station stop. 5km to the train station.